Tyre review data from 2 tyre reviews averaging 90% over 70,050 miles driven. Sorry, we don't currently have any questions and answers for the Cooper Zeon LTZ. Why not submit a question to our tyre experts using the form below! Actually Cooper Zeno LTZ but that was not listed here. Excellent tyre, coming up for replacement now after 67000 km. The only drawback is limited availability (have to search around and/or order them). 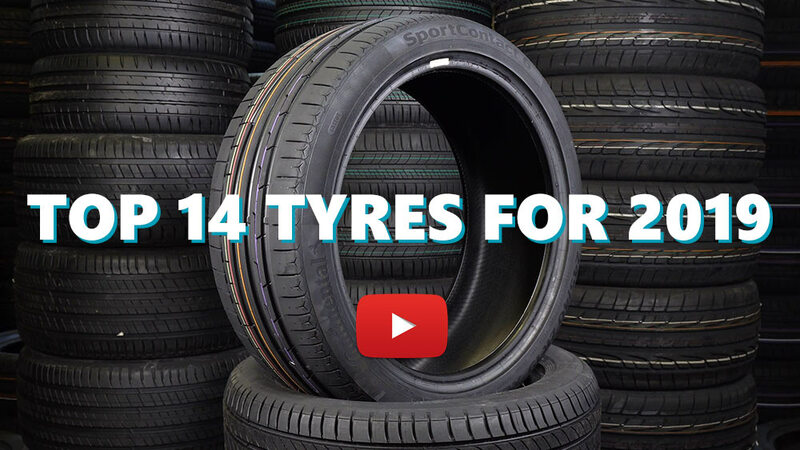 Not the cheapest tyre as a capital outlay, but over the life of the tyre works out good. Have you driven on the Cooper Zeon LTZ tyre? Please help millions of other drivers make an informed tyre choice and pick the correct tyres for their car by submitting your review of the Zeon LTZ. I've used the Cooper Zeon LTZ for over 10 years, over about 200,000 miles and I'm on my 5th set. The tyres have never punctured and give about 50,000 miles of use before needing replacement, although I replace them when they get to 4mm of tread. 90% of my driving is on tarmac but when I do go off-road, I don't want to get stuck! Off road use is mainly muddy tracks and grass fields. Off road, the tyres have performed very well and only occasionally, come close to leaving me stranded - in very slippery mud. I had Nitto Terra Grapplers fitted before the LTZ's and they were better off-road but quite noisy on tarmac and gave quite a harsh ride. On road, the Coopers are almost as quiet as the OE Pirelli P Zero's (which are useless off-road). Wet and dry grip is very good and the ride and handling pretty much the same as the P Zero's. However, I drive quite gently so never explore the 'handling' limits. If you want a tyre which performs 90% as well as a P-Zero on tarmac (in normal use) and 80% as well as Terra Grapplers off road, then the LTZ's are for you. They offer a perfect compromise and very difficult to beat.